Stock exchanges form a critical component of the global financial market ecosystem, serving as gatekeepers linking companies to investors and as a platform for trading the securities of listed companies. Investors, as providers of capital, are a key stakeholder base for stock exchanges, and in many areas investors and stock exchanges are aligned in their views about promoting the health of financial markets and the corporate governance of listed companies. But there are also potential areas of disconnect. The International Corporate Governance Network’s 2018 conference in Milan featured a plenary session, including representatives from the international stock exchange community, on how exchanges influence corporate governance. The session also raised questions about the governance of stock exchanges themselves. This ICGN plenary was catalysed in many ways by a specific development concerning many institutional investors—the proliferation of dual-class share structures. ICGN and the investor community more broadly regard dual-class shares negatively, insofar as they can entrench management, diminish external accountability and marginalise minority shareholder rights. The linkage of this issue to stock exchanges comes with regard to investor concern that stock exchanges may be compromising listing standards relating to dual-class share offerings as a competitive tactic to attract new listings. This concern relates most fundamentally to the potential for conflicts of interest, and is most apparent for those stock exchanges that themselves are listed companies, opposed to mutual ownership structures privately held by the brokerage community, and include some of the world’s leading stock exchanges. The stock exchange and investment communities have joint cause for reflection with regard to the diminishing number of listed companies, particularly in key market economies such as the US and the UK. While these exchanges have in place mechanisms to separate “church” and “state” between listing and commercial functions, investors can expect that this greater “for profit” orientation of stock exchanges will inevitably encourage exchanges to develop new initiatives for growth, and the maintenance of a competitive value proposition. While that may be positive both for exchanges and for the markets more generally, the key risk that investors wish to discourage is the extent to which the search for new growth and profits will prompt a collective “race to the bottom” on the basis of watering down listing requirements and investor protections—particularly in areas where the exchange, issuer, and brokerage communities win, but the investor loses. While the dual-class share debate will continue to remain a specific area of focus with investors, broader questions relate to the governance of stock exchanges themselves and their relations with the institutional investor community. Given the importance of investors as a stakeholder base, how does the influence of the investment community compare to that of the underwriting community—the companies, their brokers and their lawyers? How can the voice and concerns of investor be better heard? It is important to build trust and mutual understanding between the stock exchange community and investors, and to identify clear areas of common ground, where possible. Against these questions of investor concern there are also clear areas of shared interest between exchanges and investors. Clearly both communities promote sustainable value creation, for individual companies and the market as a whole; to this end exchanges play a particularly important role in supporting good corporate governance through their listing and disclosure standards. At the same time the stock exchange and investment communities have joint cause for reflection with regard to the diminishing number of listed companies, particularly in key market economies such as the US and the UK. In a delegate poll at ICGN’s Milan conference, for example, 64% of conference delegates agreed that corporate governance requirements and short-termist performance pressures by institutional investors are driving factors behind the slowdown of IPOs and new listings in these markets. 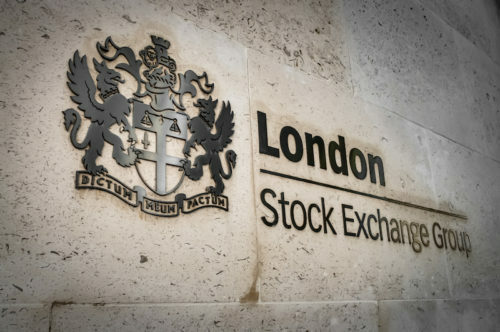 As alternative methods of finance develop to compete with traditional capital markets, investors and exchanges must ask themselves to what extent regulatory burdens and perceptions of investor short-termism may be contributing to lower incentives for public listings, and assess how to react constructively to these concerns. It is important to build trust and mutual understanding between the stock exchange community and investors, and to identify clear areas of common ground, where possible. Constructive dialogue is one place to start, and this has begun. Beyond this, an investor response to offset the potential disadvantages of public listing lies in the potential for stronger and more responsible investor stewardship, in which investors engage constructively with companies to support longer-term value creation. And in return? What should investor expectations be of exchanges and how should exchanges consider and balance the concerns of investors as critical stakeholders? This is likely to remain an open discussion, one that might evolve from specific issues such as dual-class shares to the broader role of investors and other stakeholders in stock exchange governance. ICGN will continue to contribute to this debate. 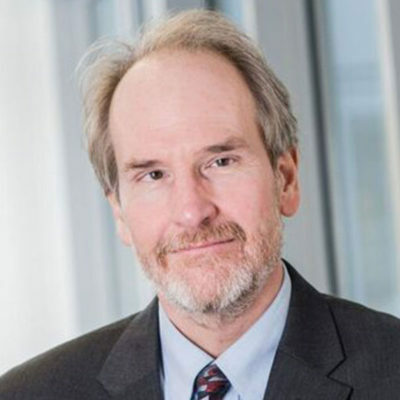 George Dallas is policy director at the International Corporate Governance Network (ICGN).